As the weather is getting warmer, it’s high time to plan a Mount Everest tour for your 2017 holiday. Now we have Everest group tour departure on April 7-14, April 10-17 and April 17-24; July 4-11 etc. 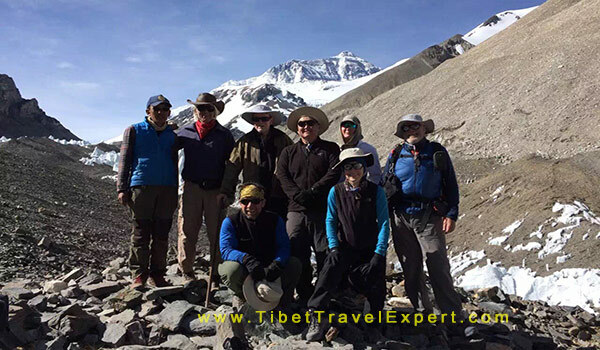 And you’re welcome to join in more Tibet group tours! Here below is the itinerary of this 8 days Mount Everest tour adventure. Day 1: Arrival in Lhasa by plane, pickup and transfer to the hotel. 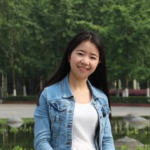 Have a good rest and get acclimatized. Day 5: Shigatse-Shegar-Rongphu Monastery (340km). Trek 4km to Everest Base Camp to take the local shuttle (charges RMB 25 per person). Day 6: Campsite-Everest Base Camp-Shigatse. Watch the sunrise of Everest and drive back to Shigatse. Day 7: Shigatse-Gyantse-Karola Glacier-Lake Yamdrok-Lhasa (350km, 7-8 hours). At Gyantse, visit Pelkor Monastery and Kumbum Pagoda. See Karola Glacier along the way to Lake Yamdrok. Lake Yamdrok Sightseeing for 1-2 hours. Day 8: Lhasa Departure. Free Transfer to the airport or train station at 8:30 am and 1:30 pm. Finish the Tibet tour with us. 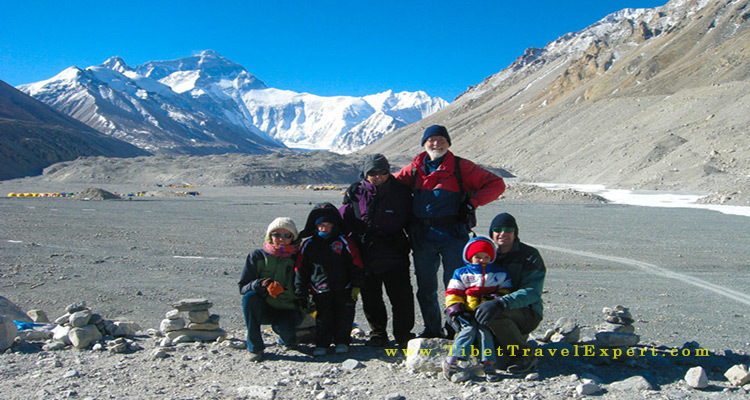 Welcome to know more details about this standard Mount Everest tour expedition. Furthermore, for more Tibet travel tips and news, please follow our Tibet tour Blog here. We’ll update the latest news and info every working day.